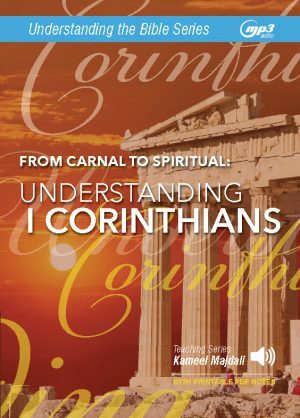 Understanding the Book of I Corinthians (MP3 Download) - Teach All Nations inc.
From Carnal to Spiritual: Understanding I Corinthians gives you thorough coverage of all sixteen chapters and 437 verses of I Corinthians. 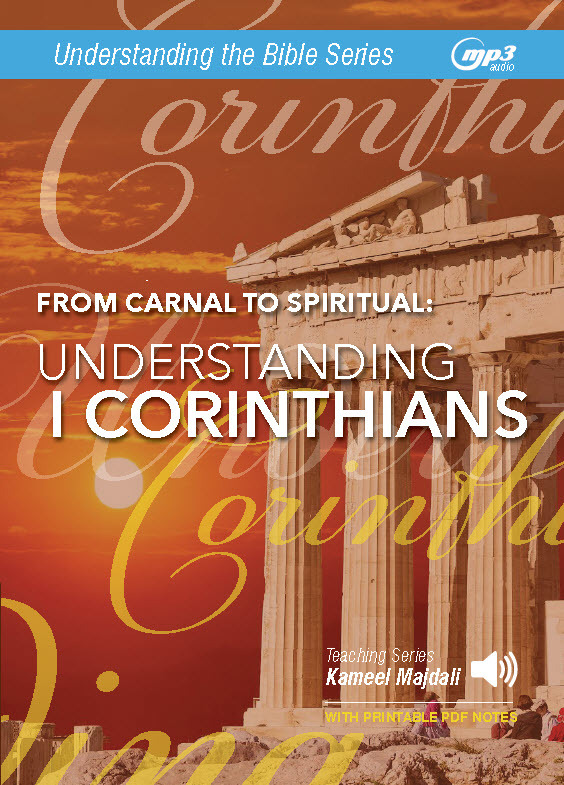 Combine the audio MP3 teaching with 100 pages of printable PDF notes, you will have greater insight about troubleshooting in the church as you transit from carnal to spiritual. 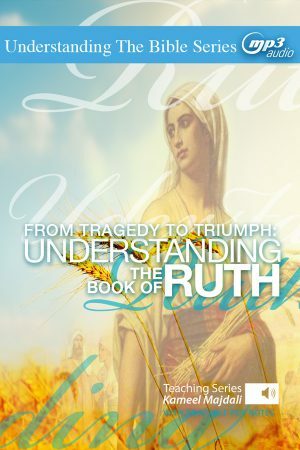 The Book of I Corinthians will change your life! And this series can help. In the midst of a strategically located city in Greece, full of money, decadent cultural activities, and superstitious religious shrines, Paul planted a viable church by the grace of God. There was growth and momentum in the church at Corinth, but also numerous problems. I Corinthians is an attempt at apostolic correction from long-distance. 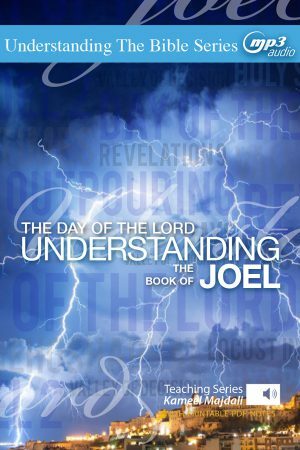 This letter of discipline gives us many wonderful practical and spiritual insights into the Christian life. It is a manifesto on growing in Christian maturity. 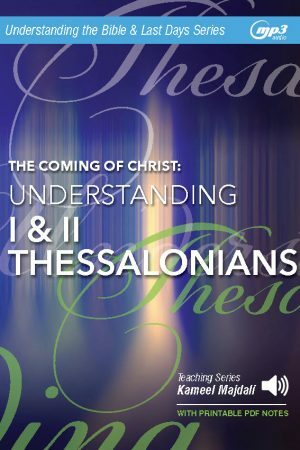 Timeless counsel regarding marriage, remarriage, Christian liberty, public worship, the Lord’s Supper, spiritual gifts, tongues, love, prophecy, the resurrection, and taking offerings.